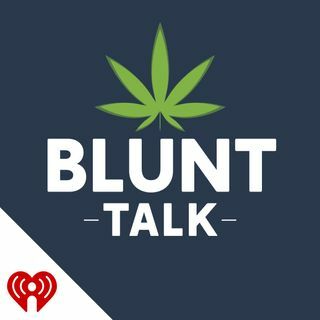 The first in our new Weekly News Feature: "Blunt Talk News." This week's focus: The First FDA-approved CBD drug for epilepsy. Also: Extended moratoriums in MA, Medical Marijuana in OK, and legalization as a platform for Democrats in NH.